Celebrate the incoming class! 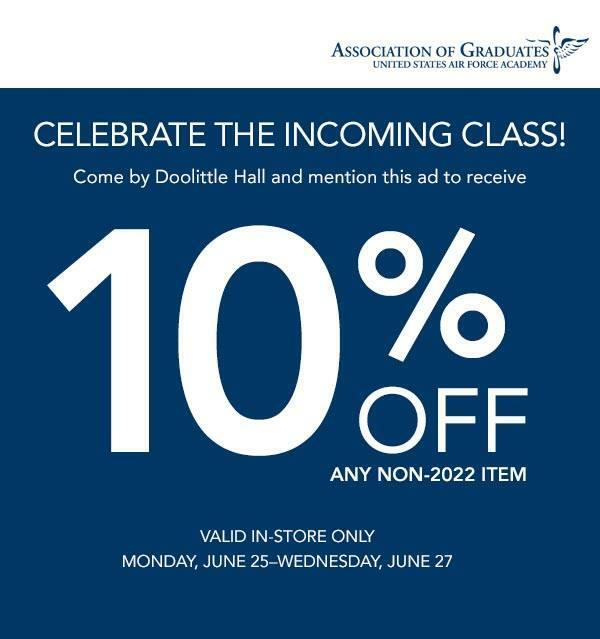 Come by Doolittle Hall and mention this ad to receive 10% off any non-2022 item. Valid in-store only, Monday-Wednesday 6/25-27.